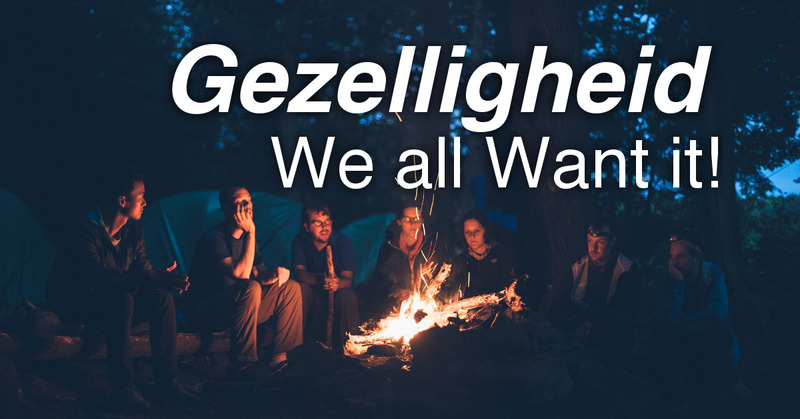 Gezelligheid - We all Want it! Posted by Marianne on Jan. 10, 2019 . Last update on Jan. 10, 2019 . A few years ago, while visiting one of my 80 first cousins in Holland, I found out her husband had just returned from a two-week RV trip in Canada with his adult son. 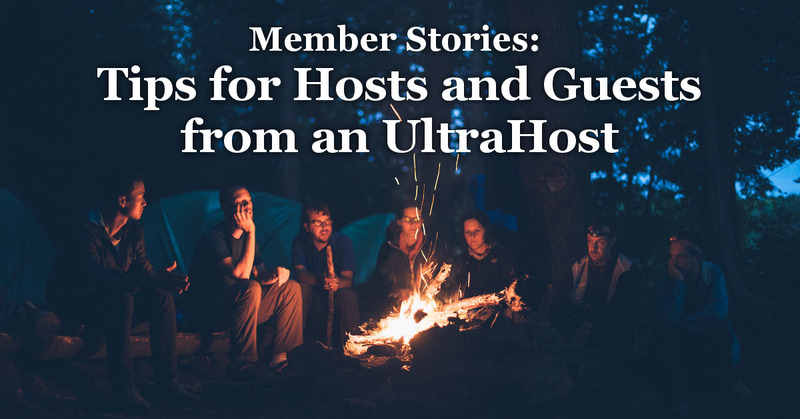 With so many cousins, we often have overseas relatives come to Ontario to visit, but their trip had a different purpose. They wanted a unique father-son adventure. 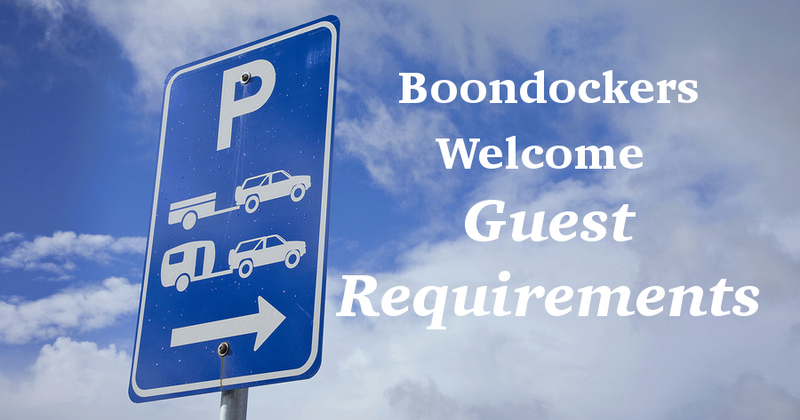 Who are Boondockers Welcome Guests? 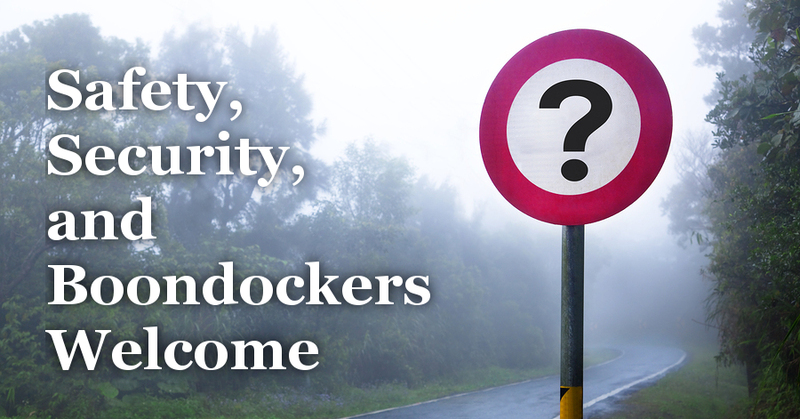 Posted by Anna on Sept. 9, 2018 in Boondockers Welcome.